This wall clock looks good and makes itself noticed by Blomus. It is available in two different sizes, 30cm & 40cm with a black dial plate. 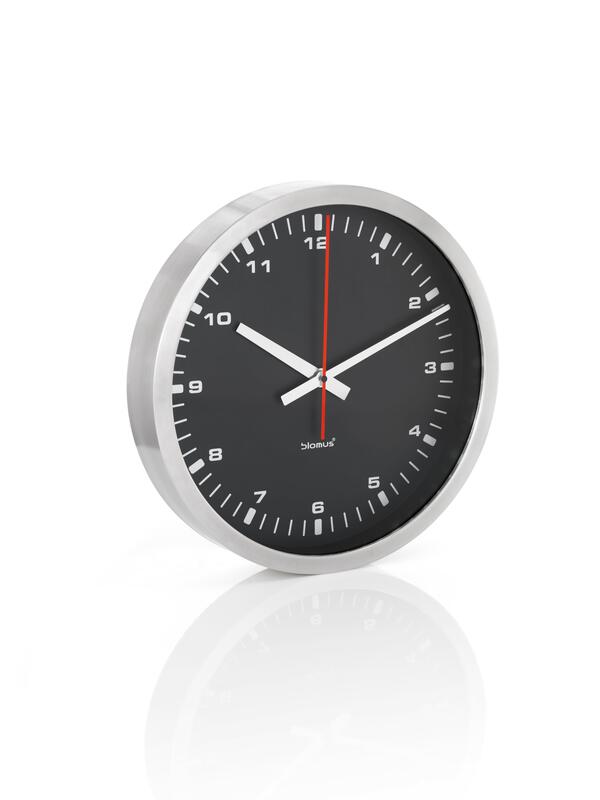 Whether you put it in your office or in your kitchen – the purist design makes it easy to see what time it is.